This week Shawn Robare returns to the show to reminisce about video rental stores. 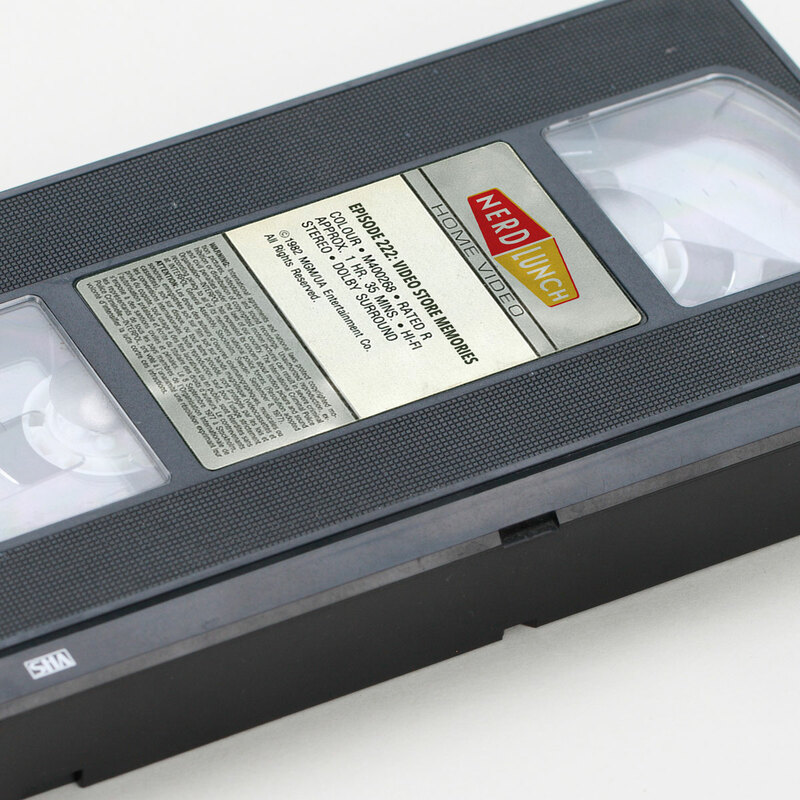 We talk about the first video rental stores we remember popping up in our towns, we discuss renting the actual VCRs, VHS vs Betamax and what the brick & mortar video rental situation currently looks like for us. Join us for a fun, nostalgia filled discussion.